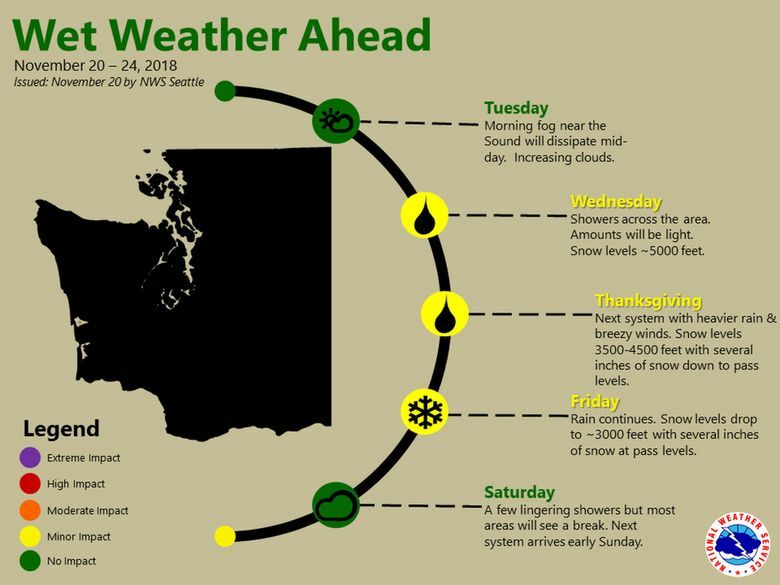 Seattle may get more rain from Wednesday through Friday than it has received in all of November so far as storm systems push in from the Pacific, according to the National Weather Service. The city is expected to receive anywhere between an inch to 1.5 inches of precipitation during the three-day stretch after recording less than an inch since the start of the month, according to the agency’s forecast on Wednesday. November is typically the wettest month of the year, and usually at this point in the month Seattle would have received more than 4 inches of rain. The average for the entire months is closer to 7 inches of precipitation. 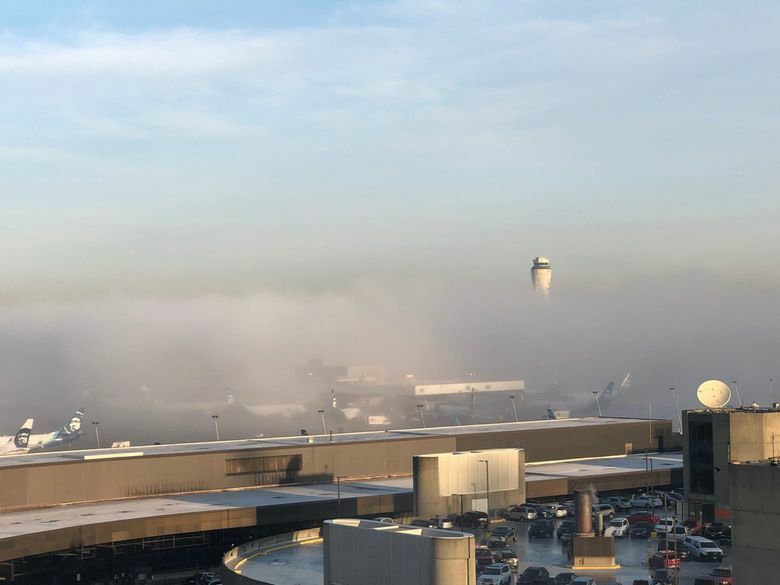 Air traffic at Sea-Tac Airport was back to near normal on Wednesday after heavy fog a day earlier had forced it to suspend hundreds of departures and divert some arrivals to nearby airports. 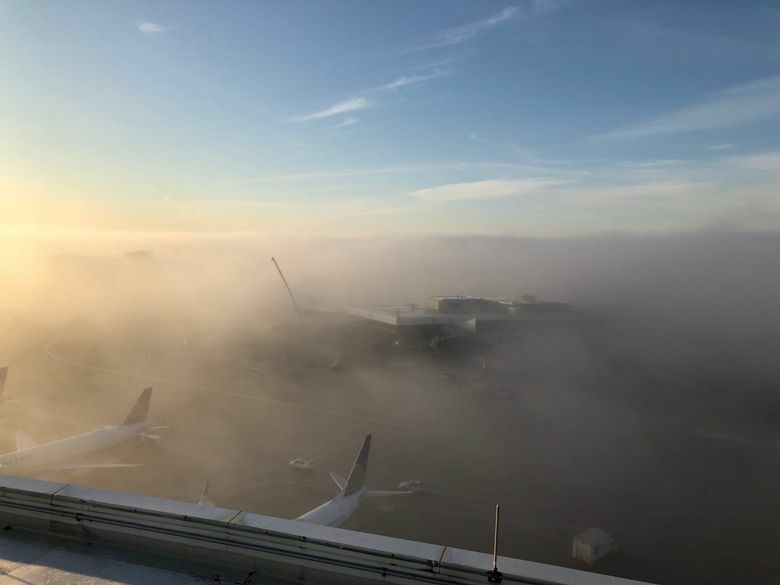 As of 7:07 a.m., visibility stood at 10 miles and delays for departures and arrivals were minimal, according to flight-tracking website flightaware.com. That’s a significant improvement over Tuesday, when almost 400 flights were delayed, causing a three-hour backlog of flights and hundreds of people to cram into the limited spaces available at the gates for most of the day.